You may remember that earlier in the year the The Hon Barnaby Joyce MP, our Deputy Prime Minister, announced that the Federal Government would be investing more than $1 billion over five years in the National Landcare Program (NLP). The NLP is jointly administered by the Department of Agriculture and Water Resources and the Department of the Environment and Energy, and will be delivered between July 2017 to June 2023. 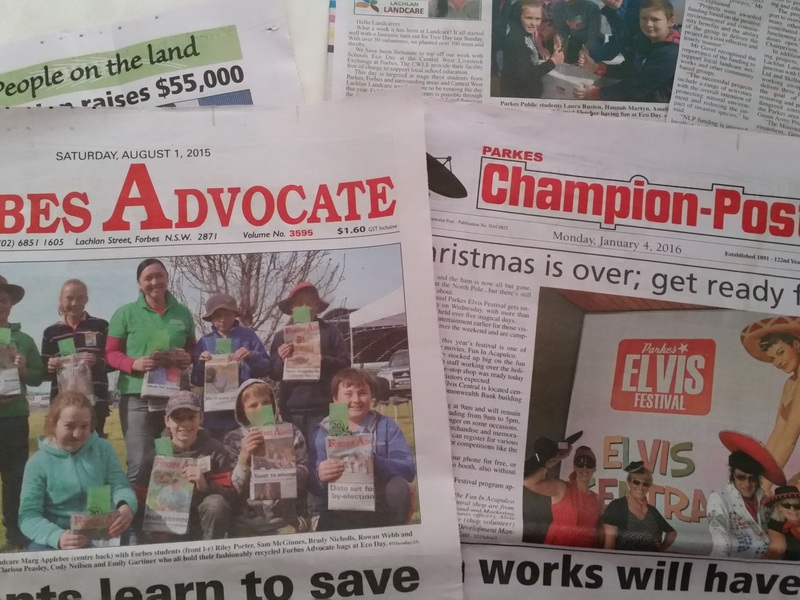 It all sounds like a lot of money, but these funds have to support many programs nationally over this period and even though ‘Landcare’ is in the title, the funds don’t just get given to Landcare. We have to apply to run a program just like everybody else. Do you know what you will be doing in 2023? The intention of the program is to provide funding to further develop sustainable land practices and build the resilience, competitiveness and productivity of our farmers and to support long term improvements to biodiversity. The Funding will cover off on many national programs, some of which hopefully will not be relevant to our region, but could quickly become a problem if they aren’t undertaken, like funding additional biosecurity measures to support the eradication of the Red Important Fire Ant. The funding will also include Regional Land Partnerships Program to deliver natural resource management at a regional scale. ongoing support of existing Indigenous Protected Areas plus $15 million new funding. environmental small grants program which local community and environment groups can access for local natural resource management activities. There are programs with a more specific target, for example, the management of World Heritage sites, and the Reef 2050 Long-Term Sustainability Plan, this is in addition to funds already allocated under the Program to implement the Plan from 2018-19 to 2021-22. There is also funding for the establishment of the $20 million Centre for Invasive Species Solutions to drive research, development and extension activities to protect native ecosystems and habitats from pest animals and weeds. These funds follow on from the Phase 1 of the program which was running from July 2014. The projects will have to be in line with national priorities that will benefit rural communities and deliver environmental and agricultural priorities. The Government will be holding consultation sessions in major cities and selected regional centres in mid-October to seek the community’s views on the delivery arrangements of the Regional Land Partnerships Program. The intention of these sessions is to provide information, answer questions and seek views. Our nearest session will be in Dubbo on Monday, 16 October. Location, time and venue to be confirmed. 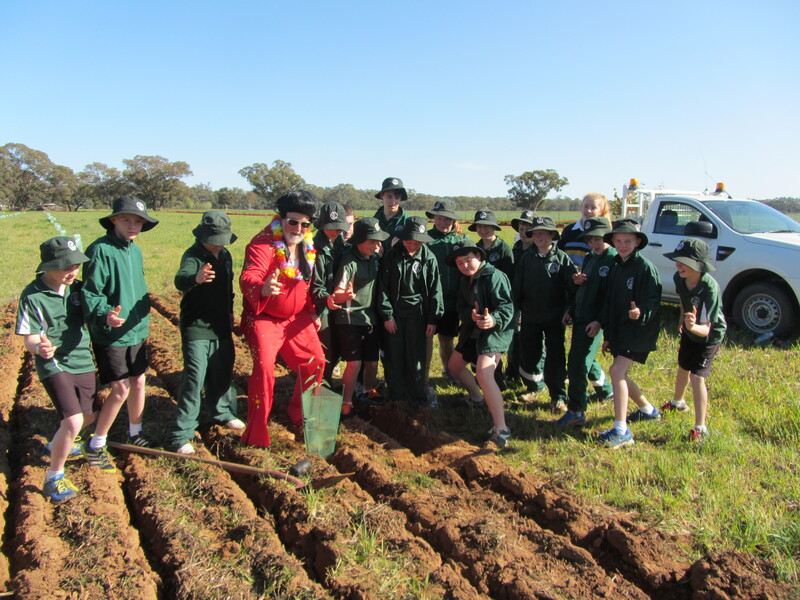 It is also intended that there will be video presentations available via the National Landcare Program website. We need to start thinking about how we can effectively put together projects to utilise funds to ensure that we have programs in place to sustain us over this period. Farmers, Landcare groups, natural resource management practitioners, scientists, Indigenous and local communities to familiarise themselves with this information and take part in the upcoming public consultation period either through the face-to-face sessions or the online feedback form. Further details on the consultation sessions and the National Landcare Program more broadly will be released via www.nrm.gov.au and the National Landcare Program Facebook page over the next few weeks. The key agriculture component of the new Landcare program is being finalised and will be announced in coming weeks.